Digital marketing, best digital marketing, digital marketing in agra, Catalogue Designing Service | J2 Soft Solutions India Pvt. Ltd. | J2 Soft Solutions is the best business promotor in acrros india, north india best digital marketing company, dedicated team working, everything is one roof solution, best website development company, J2 Soft Solutions is best platform to develope your business. Catalogue is small booklet or pamphlet, mostly containing promotional material or product information used for advertisement. J2 Soft Solutions is a Catalogue Designing Company Locate in Agra in order to deliver and help Business firm to transmit the message of product and services of the company. Graphic designers create brochures and ads to promote products and services. Our professional Catalogue designer always tries to design your imagination, objectives and research to create. With our modern technology and new ideas, we will give you exactly the kind of printing results that you wanted. We combine cutting-edge technology with modern-day custom booklet printing process so you will never have to settle for anything else. 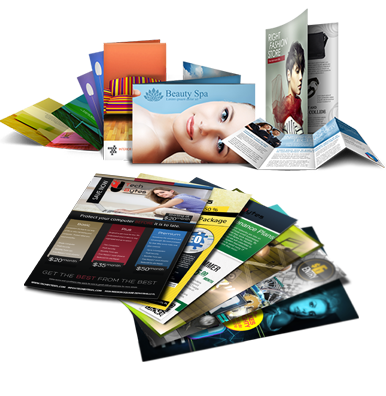 J2 Soft Solutions services offers unique, premium brochure designs for a wide range of business categories.